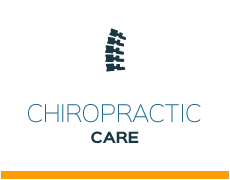 Andrew Jackson has been providing natural chiropractic care to local families since 1999. 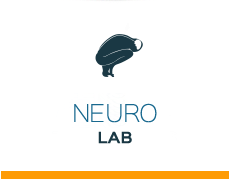 He practices a variety of chiropractic techniques including Activator®, Diversified and Functional Neurology. We aim to provide 5-star assessments, service and results. 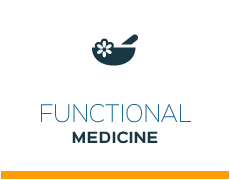 If your health isn’t where you want it to be, we’re here to let you know that you can revitalise your well-being and life through natural chiropractic care. 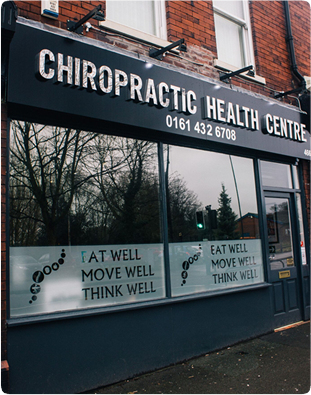 At Chiropractic Health Centres, Dr Andrew Jackson, (Chiropractor) Greater Manchester, and his team are ready to help you get out of pain and enjoy greater functionality than ever before. 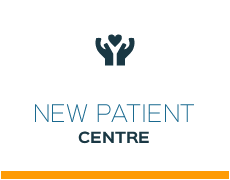 We pride ourselves on getting as much information about your problem, issue or pain as possible. By doing so, we can give you the best advice so you can make the best decision about your health. To gather the information we need, we use technology, certain assessments and functional movement screens. Gathering critical information will allow us to know whether we can help you; if we can help, we’ll let you know how long it will take. If you’d like to rejuvenate your health, naturally, contact us today to schedule an appointment with our chiropractor Greater Manchester!